Great news! Pete has met and surpassed the requirements to join the Democratic Primary Debates for 2020, where he'll add a much-needed voice to the conversation. Donate now to help him build this momentum and kickstart a sustainable political movement! 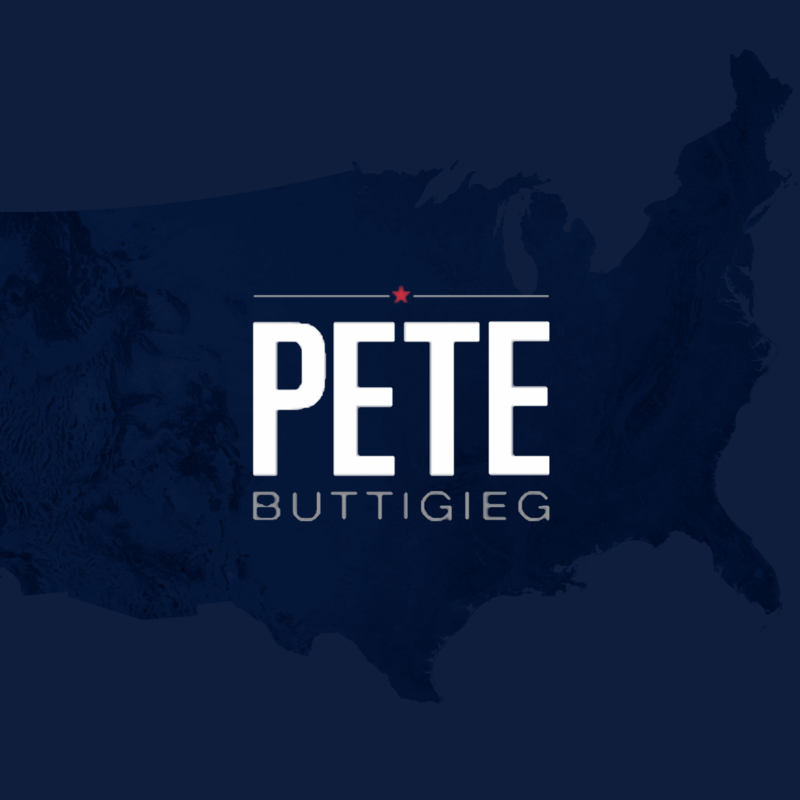 Pete's a military veteran who interrupted his first term as mayor to serve a tour of duty in Afghanistan, then went on to win reelection with over 75% of the votes in the same red state that gave us Mike Pence. He's a millennial who's able to understand and address the generational injustices our nation faces. And he's someone who doesn't equivocate on his policies, taking a stand on issues of every type, from the electoral college to climate change. Some of you may have heard of Buttigieg when his town hall appearance on CNN went viral after he asked how his former Governor Mike Pence could "become the cheerleader of the pornstar presidency". Others may have heard him talk about the experience he has that makes him the right candidate. The one constant, shared between nearly everyone who has heard him speak, is a belief that he adds a much-needed voice to our politics. Mayor Pete is someone who can move the needle in a way that will build momentum for 2020, and he'll do it whether he winds up as the nominee or not. Donating to him today is one of the best investments in our future that you can make.